Download and listen to the show here, and get it free in iTunes! 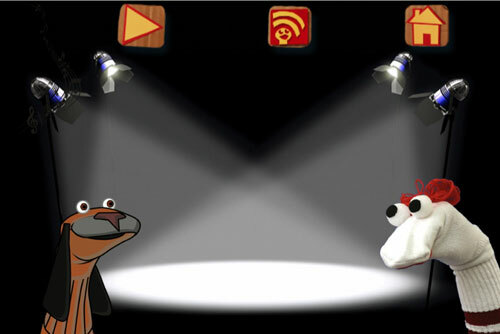 Sam looks at Sock Puppets, which lets you create your own lip-synched videos and share them on Facebook and YouTube. Add Puppets, props, scenery, and backgrounds and start creating. This entry was posted in AppMinute Podcast and tagged in Facebook, Sock Puppets, YouTube.